We recently got a great report from one of our guides, Rob Klein! Here is what he is saying about the new Fishbites Fight Club Lures! “I am certainly spreading the word on those fight club lures! Making believers! I was out yesterday “Wednesday” prefishing for a tournament, and low a behold I started killing fish. They were smashing the busted lip jerk shad like no other. I started calling clients that are local to come aboard, no luck. Finally around lunchtime, a fellow guide texted and asked if I was having luck cause he was skunked. Gave him my location and told him to hurry up. He arrived and power poled right next to me. Within twenty minutes I must have landed 6 reds and 1 trout and he was still skunked. I threw him a bag if fightclub jerk shad, within 3 cast he was hooked up to a redfish, and continued to hook up. I told him the one place locally that has a limited selection, and also suggested the website. 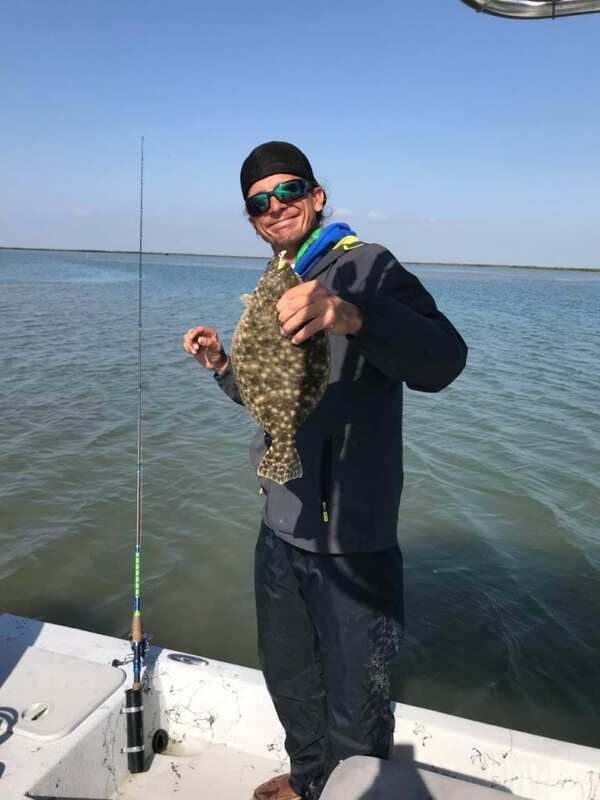 I ended up catching over a hundred redfish, ten trout and one flounder yesterday. Today caught about 10 reds, 5 trout, 2 flounder, and my old lady caught a mixed bag. Last week I took another guide out, and between the two of us we caught and released roughly 50 redfish. Thanks for giving me another addiction. I haven’t thrown another lure in months, and each time I go out it keeps getting better. Like today, flounder are supposed to be gone, migrated out., But I got 2 today, and the old lady missed one. I will be happy when they are in all the retailers. But at the same time it doesn’t bother me if it takes a little time.